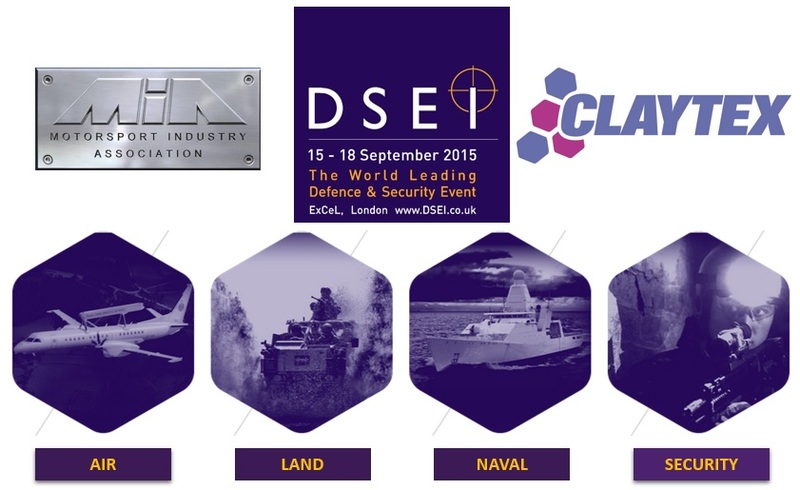 Claytex will be exhibiting at DSEI 2015. On our stand, we will be showcasing our range of Systems Engineering Solutions including Dymola and Reqtify. Visit our stand to find out how Claytex can help you with your modelling and simulation needs.